Sensationally sheer! 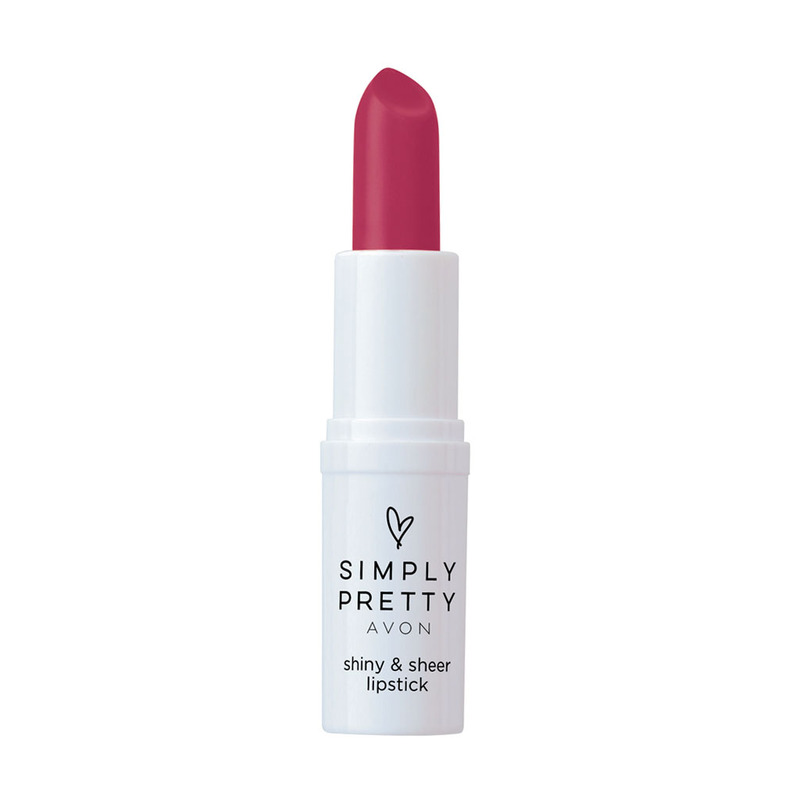 This lipstick touches lips with a hint of soft, natural-looking colour. Protects and moisturizes lips with vitamin E. Wears evenly for hours. Lightweight and non-sticky. TO USE - Swipe once all over lips for a sweet look. Intensify the colours by applying more layers. Sensationally sheer! 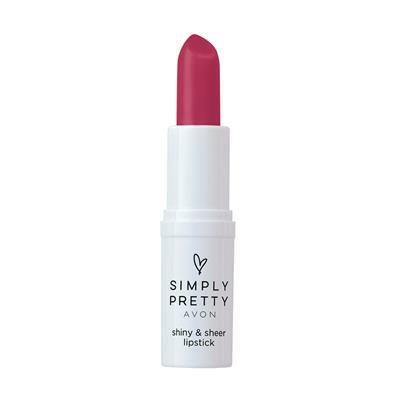 This lipstick touches lips with a hint of soft, natural-looking colour. Protects and moisturizes lips with vitamin E. Wears evenly for hours. Lightweight and non-sticky. - Swipe once all over lips for a sweet look. Intensify the colours by applying more layers.